The experience of losing AOL contacts can be terrifying sometimes. 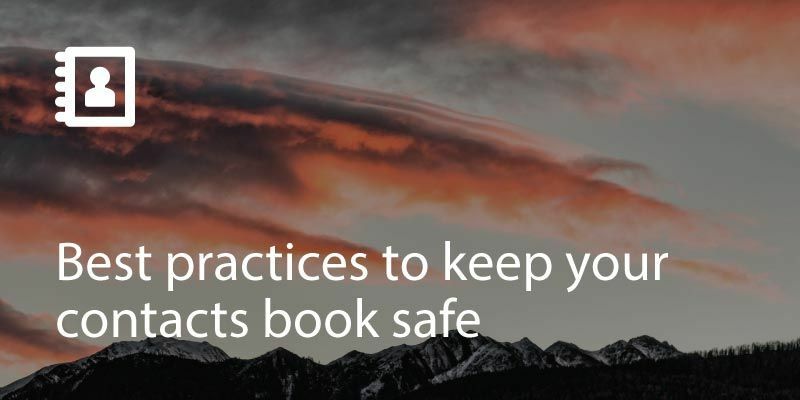 It leaves you sweating over how to go back in time to prevent losing your contacts from ever happening. To be honest it is very hard to retrieve your deleted AOL contacts – there is no any perfect way to restore contacts in AOL. So make sure you always keep a backup – here is how to backup your AOL contacts. But if you have not kept a backup and since going back in time to alter the turn of events may not be possible, here are two things to try out to retrieve missing AOL contacts which may or may not work for you. 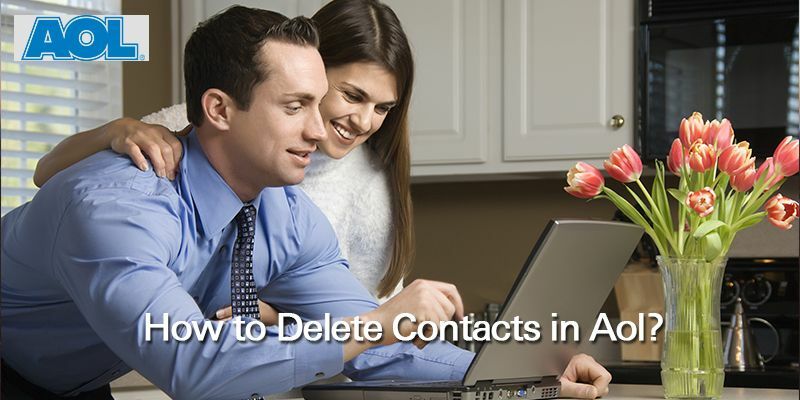 This is a simple hack that you can use to retrieve your contacts. One good thing about AOL Mail is that it stores the email addresses of contacts you email in its address book automatically. So try checking your AOL address book for emails of lost contacts. You can then use web tools to help you find the owner of an email address, try out https://howexposedareyou.com. You can also reach out to AOL helpdesk to get more information about your AOL contacts. A simple Google search for the AOL help desk directs you to their website which is designated to help AOL users with any of their seemingly unsolvable troubles. Here, you are given the opportunity to interact with a customer care agent so you can make known the exact nature of your problems, and get detailed advice on steps to take. 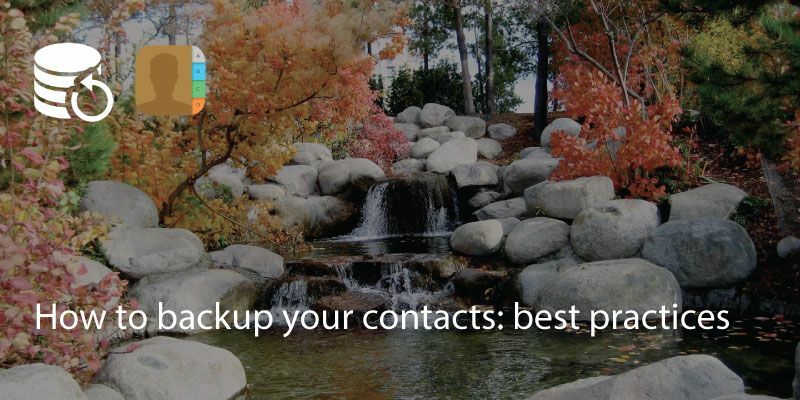 You can also use a smart contact management app like Covve to keep your contacts synced and safe and get free access to features like unlimited business card scanning, contact organising and many more.